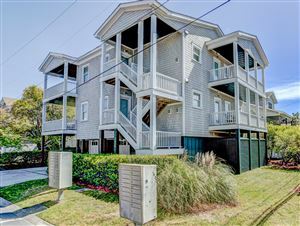 Wrightsville Beach is one of the finest luxury beach communities in southeastern North Carolina. 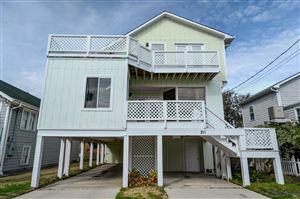 The elegance and beauty of the homes are unsurpassed and the cleanliness of the beach is to be rivaled. That's why so many professionals call it home year-round. The Atlantic Ocean and Intracoastal Waterway border Wrightsville Beach, which consists of multiple islands linked by bridges. 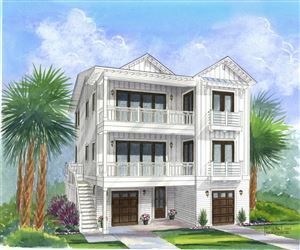 The unique landscape affords residents the opportunity to enjoy a protected boating path, white sandy beach, and relaxing marsh views. 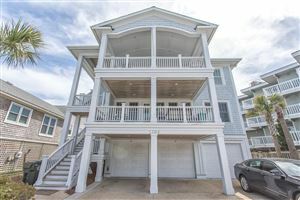 Many of the luxury homes have views of not just one but multiple bodies of water, as well as docks and private beach accesses. At the middle of Wrightsville Beach is a running and biking path called "The Loop". 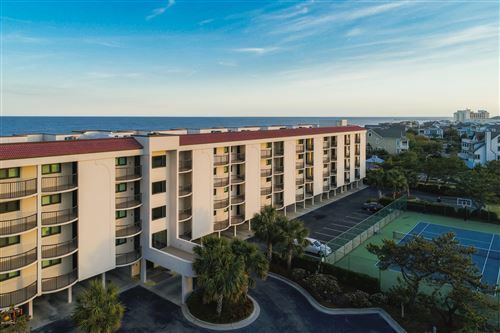 This active beach community takes full advantage of this amenity, as well as the Wrightsville Beach Park, which sits beside it. Visitors will notice there's always someone running the path or walking their dog, or enjoying one of the daily exercise classes held in the green space. If a luxurious lifestyle is what you desire, we invite you to reach out to us. Melanie Cameron is a Global Luxury Specialist with experience buying and selling luxury homes in the Wrightsville Beach area. She understands your needs and is ready to extend that experience to your real estate transaction. Give us a call at (910) 202-2546 or send us a message to schedule a time to speak. 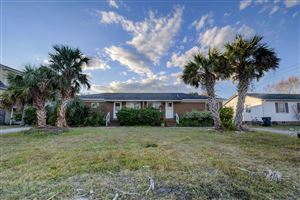 Listed with Blue Heart Realty, Inc.